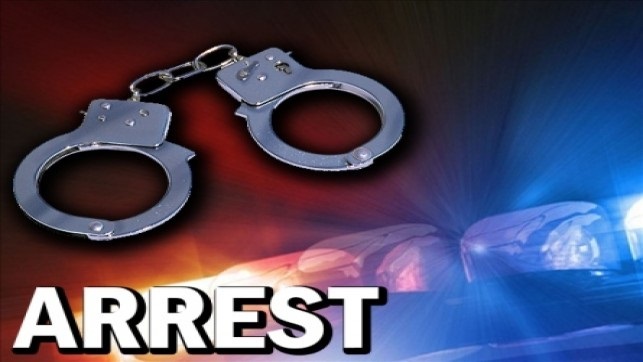 Police arrested a youth on charges of spreading rumor using facebook to create instability among different public organizations from the city’s Mirpur area on Friday. “We arrested one Md Fahim Mahmud Hossain alias Shishir, 30, for spreading false, baseless, and attacking information using his facebook account aimed at creating instability among the different community and government organizations,” said an official of Cyber Security and Crime Division. They also recovered mobile phone and SIM card from his possession, he also said. A case was filed against the arrestee under Digital Security Act, 2018 with Ramna Model Police Station to this end.